Hello hello back to food blogging, promise haha. Okay I might still keep up with this kind of irregularity I dunno. I am really occupied with my practicum and writings and whatnot. I love it, I love the children, the centre, the theories but I hate writing about it hahaha… no wait, maybe not. I just stress out that I’m not gonna put out quality documentation and then fail my practicum – eek. I passed all my papers so half hurrah! – full hurrah after around 2 more weeks. Wish me luck! Whoa. Started with a rant again. Oops. 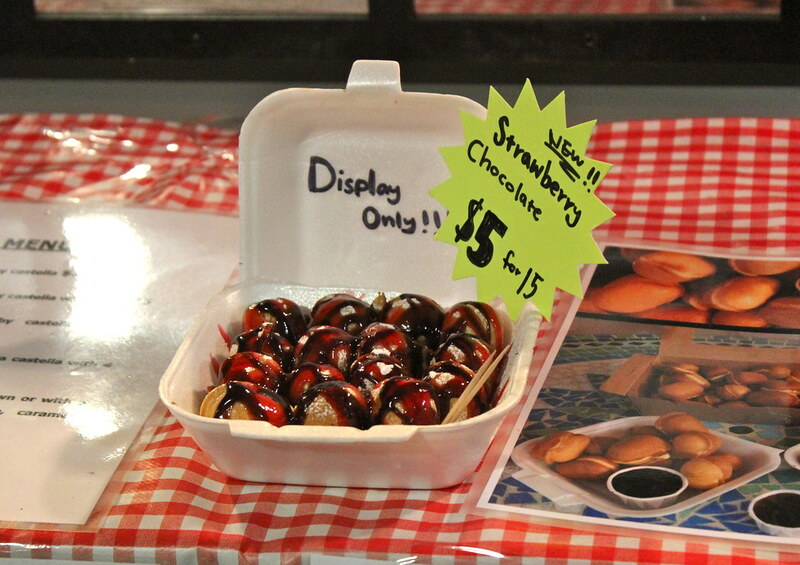 Anyways before the life of practicum, my friend May and I went to Onehunga Night Market. May is doing her practicum in a kindergarten near the market’s location so she told me she planned to go every week. Fast forward one month – she haven’t gone again. – haha at least I’m not missing out but then poor May. So close but far. 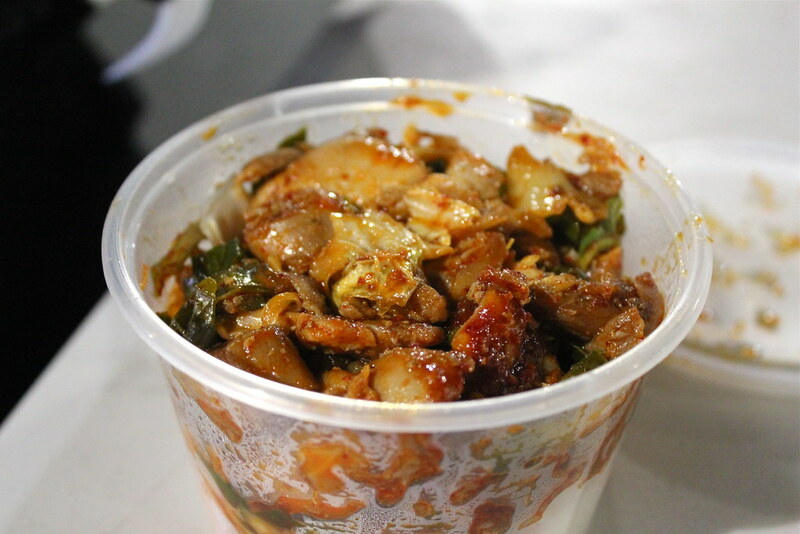 Here are some snaps from our food trip. 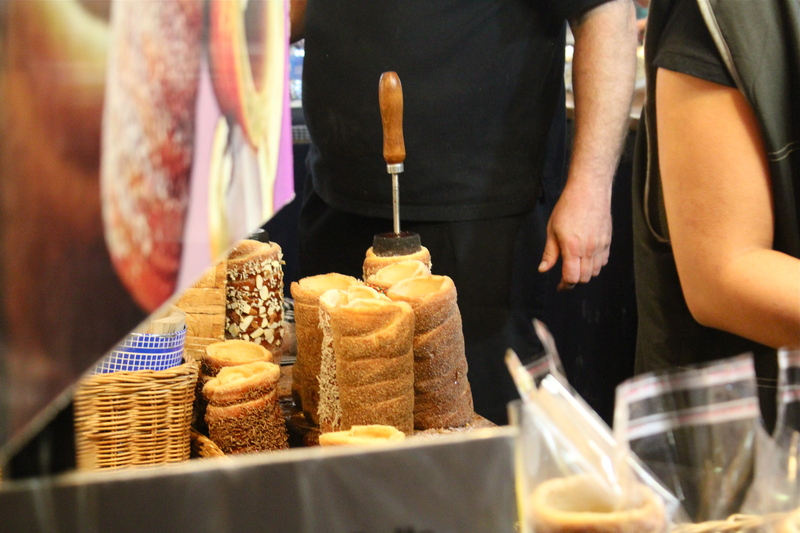 The first one above is a paparazzi shot of Hungarian chimney cakes. They’re so goooood. Even the simplest flavour, cinnamon, was so awesome. I wish I bought more. 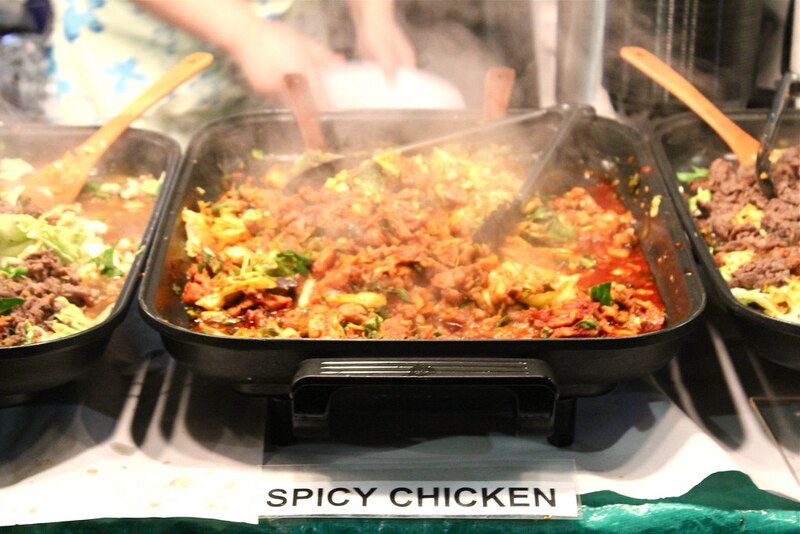 We walked around all the stalls and couldn’t pick what to eat. 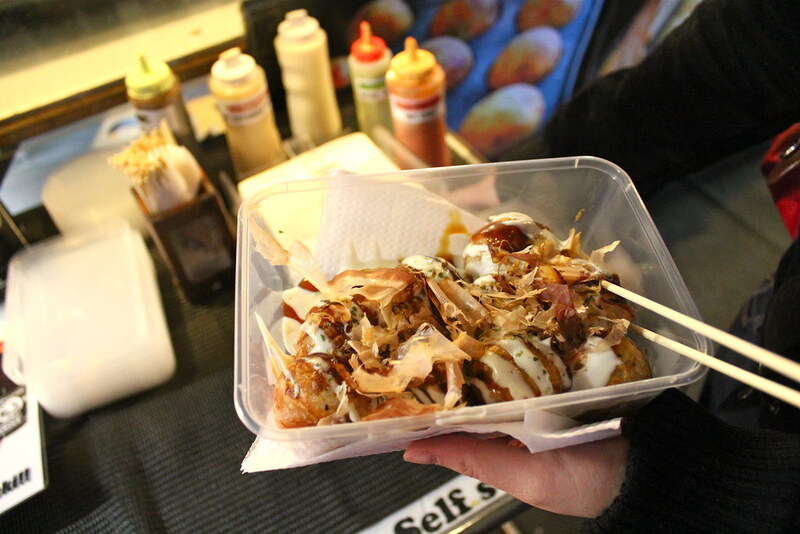 This takoyaki stand was something we returned to, lucky we did because they even gave us extras! We probably looked very excited to eat – we get all giggly around food haha. 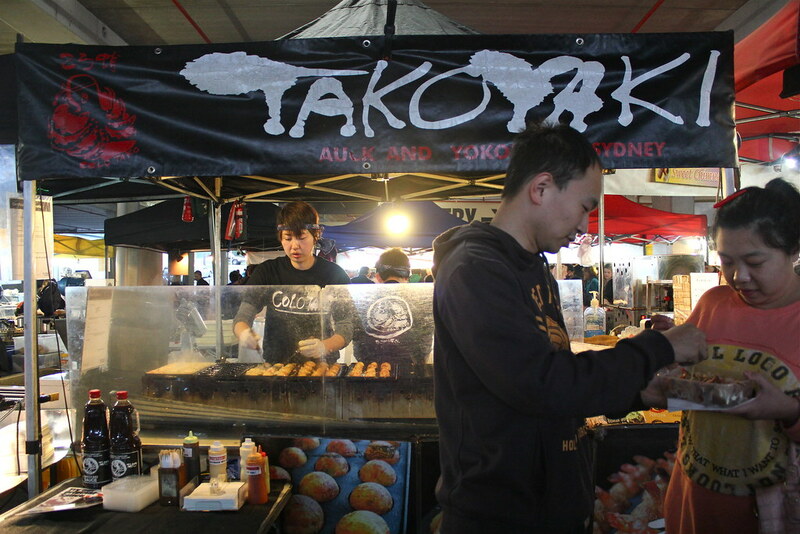 Arigatou Takoyaki man-san. Hehe. 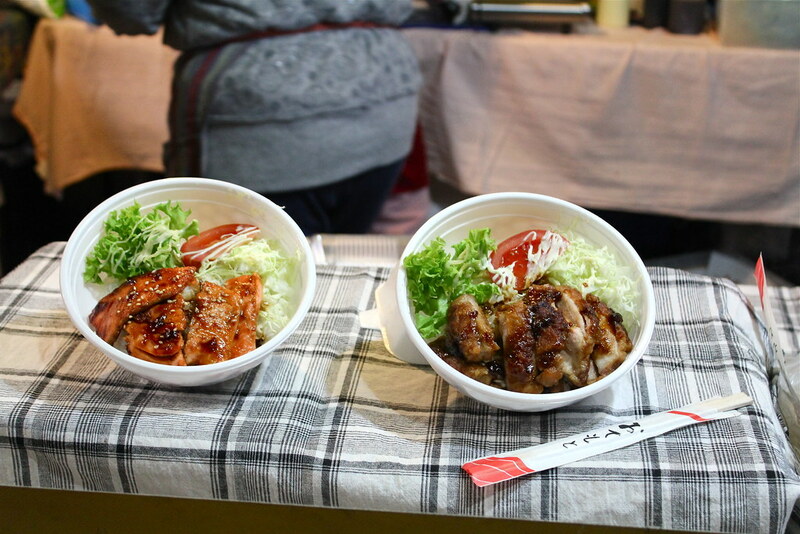 There were lots of Japanese food stalls there. 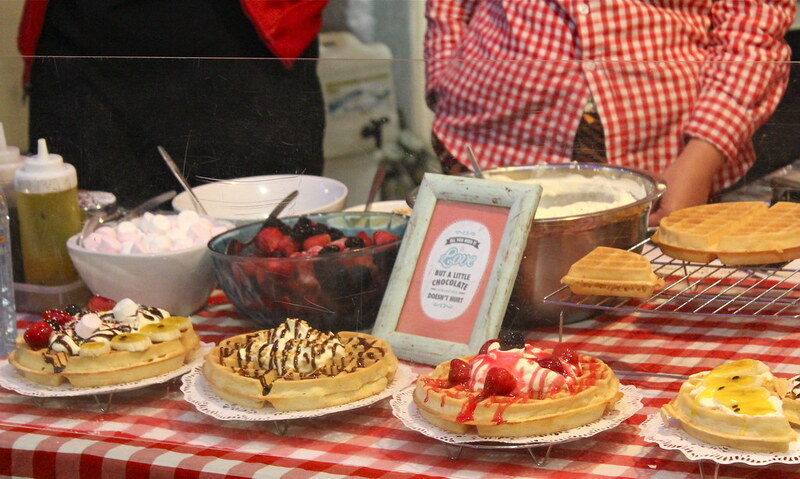 I love their food displays, so adorable. 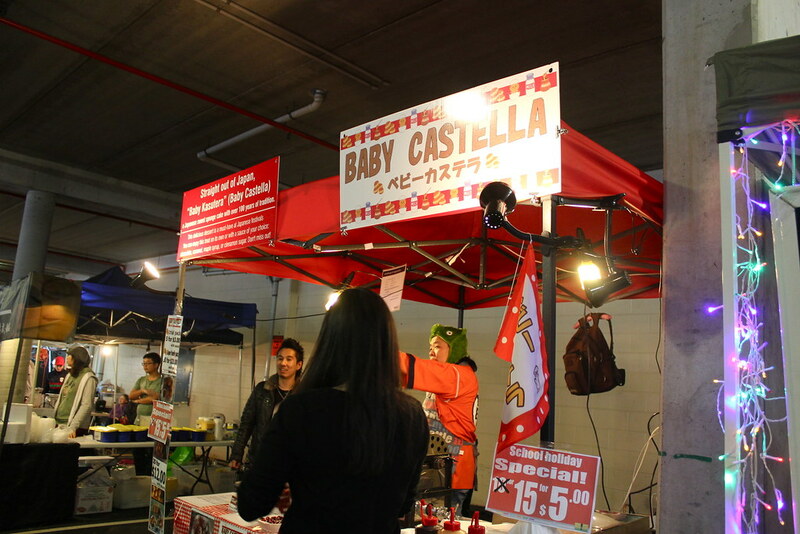 We were getting samples from this baby castella stand when I was about to take a photo and she’s like “Oh no you should take a photo of that [the display] instead”. Teeeheee I love how you can feed your eyes in this place. 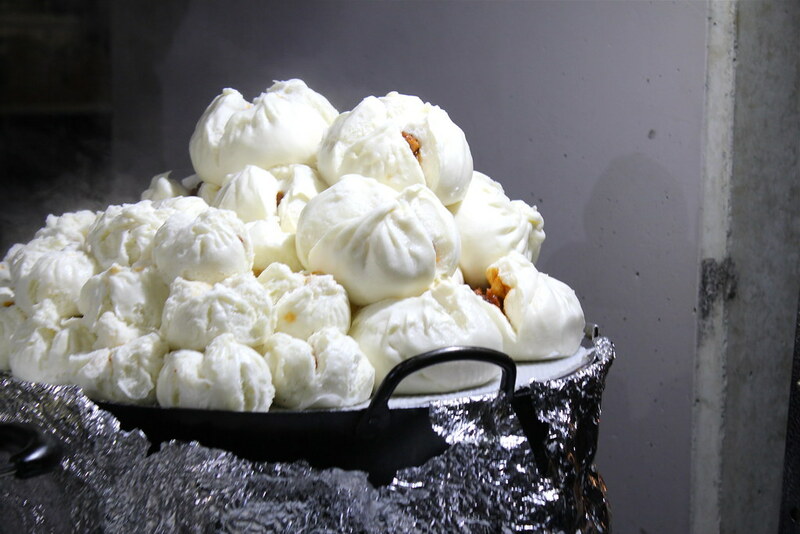 A mountain of meat buns. 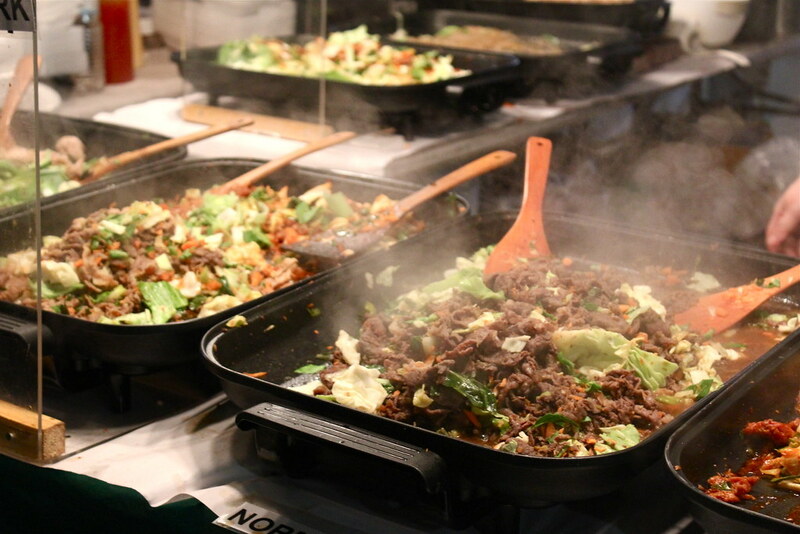 Hot and tasty bulgogi. Yum yum yum. 맛있어요! And so many delicious other things. Ugh I’m so hungry writing this post. I’m waiting for dinner to be served haha. Plus hormones are making me go HANGRY. 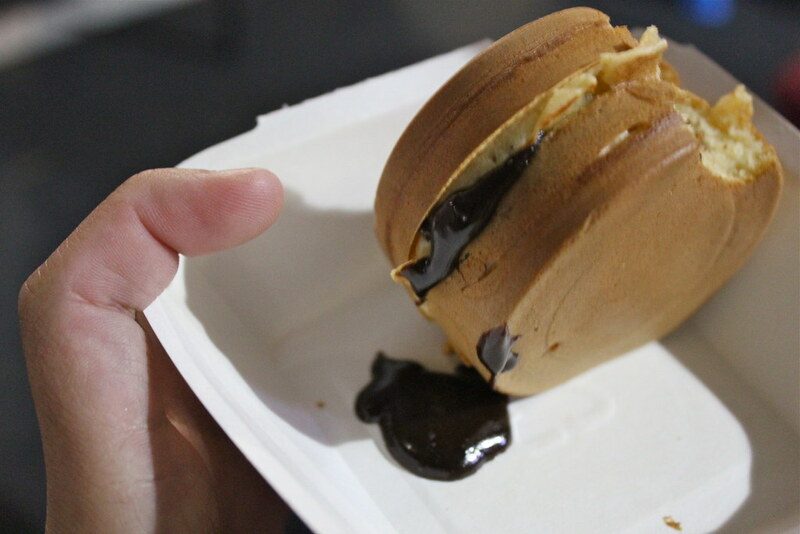 I wish I can EAT everything all over again. ‘Scuse me while I eat my laptop now. 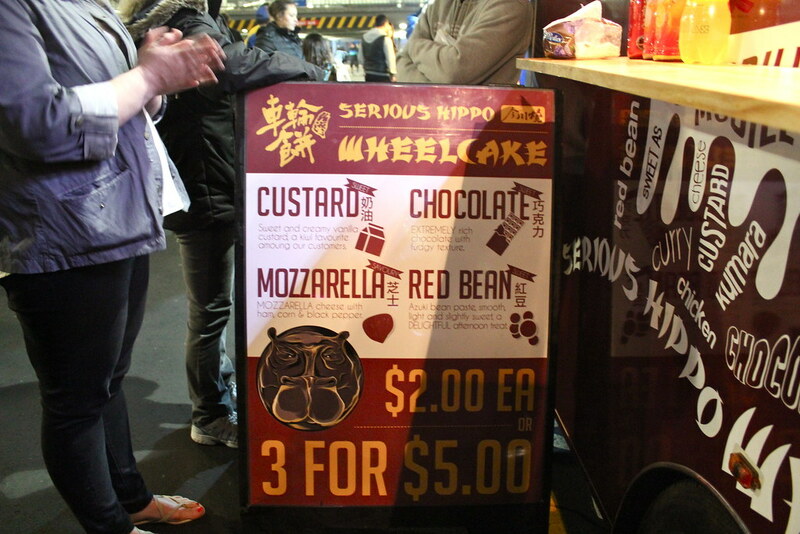 I need to go to more night markets. I might be more motivated to learn how to drive because of this. Food rewards haha. Oh well. That’s all for now folks. Any market favourites? Everything looks so good! 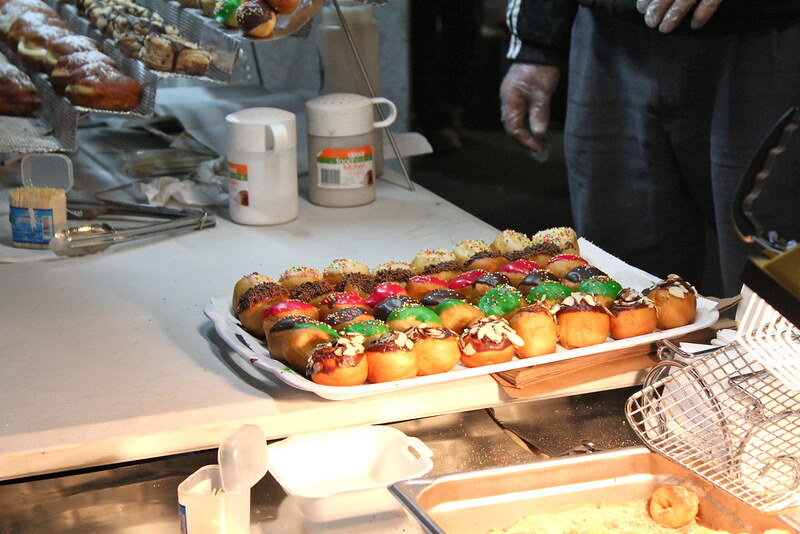 I wish we had a night market here in So Cal! Well, we do have one for a few weeks in the summer but it’s almost an hour away which is a bummer. Those waffles really jumped out at me, I think my hormones are going crazy as well! 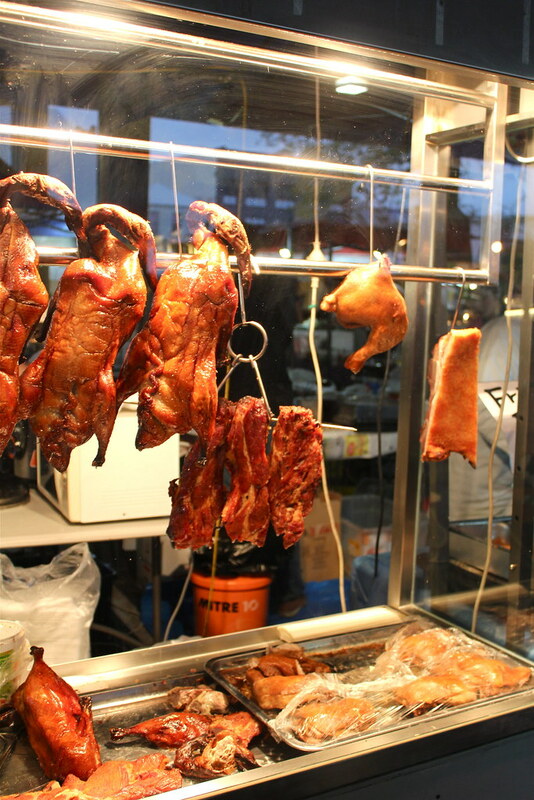 I wish I came to night markets more often. Too bad I don’t like going out at night so much haha. But I guess for food I will come out at anytime. I’ll just eat extra for you haha. 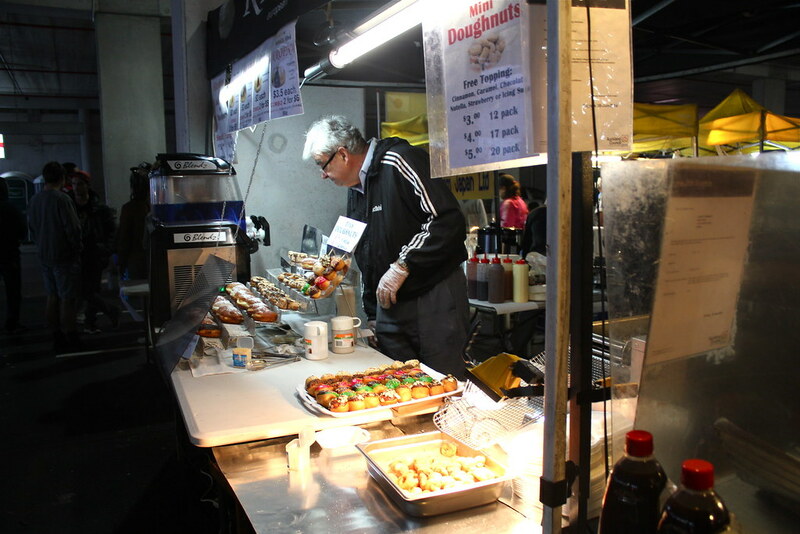 Your night market seems full of interesting and delicious stalls! Ours in Glenfield is not quite as exciting …. 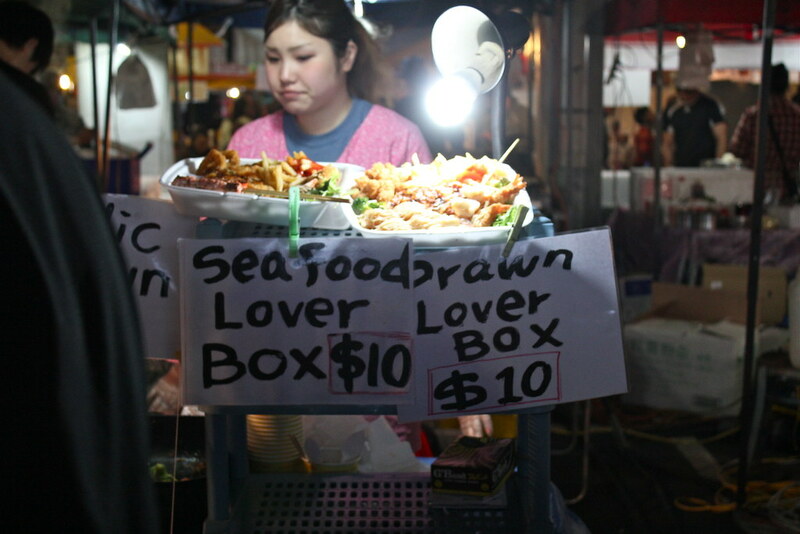 thanks for sharing, I guess we can’t have all the same stalls at all the different markets.